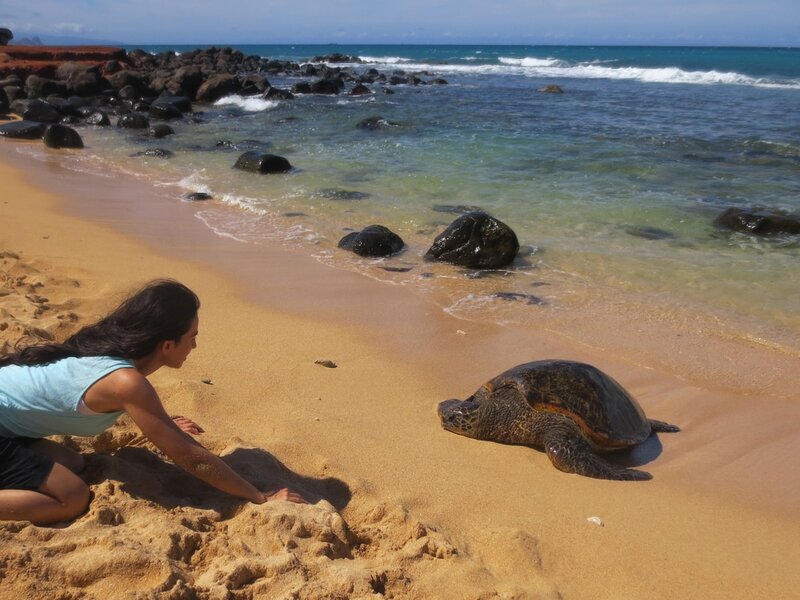 Aloha everyone my name is Vanessa Valencia and I wrote my second children’s book called Hello Sun, Hello Sea: A Hawaiian Meditation Journey Just For Me. I created this book when I was finishing my Master of Arts in Teaching in early childhood. As an early childhood educator, Montessori teacher, and collaborator for the United Nations Academic Impact (UNAI), I am dedicated to creating quality and value-based books that will empower children's hearts and spirits along with supporting them to become compassionate, peaceful and conscious global citizens. Hello Sun, Hello Sea: A Hawaiian Meditation Journey Just For Me combines the ideas of mindfulness and being in nature. Two things that are vital for a child to feel peaceful and more connected to themselves, others and the earth. Our story begins with a young girl, Maluhia, who discovers an exciting world in the ocean, and learns to appreciate the world within herself. This book is geared towards children ages 4-8. It provides a fun and educational foundation for young readers to embrace the concepts of self-love, love for the earth’s creatures, and love towards Mother Nature. ​Hello Sun, Hello Sea: A Hawaiian Meditation Journey Just For Me exposes readers to Hawaiian cultural values through specific Hawaiian words and phrases. Readers will also learn about native Hawaiian species through the beautiful and vibrant illustrations. In this way young children will have the opportunity to learn about cultural diversity and nature in a fun and easy format.